The Christmas Holidays are upon us. It’s exciting, it’s the most wonderful time of the year. But you’re stressing. You’ve got guests coming to stay and you just don’t feel prepared. What if they don’t feel comfortable in your home? What if you spend the next 3 days tripping over suitcases? 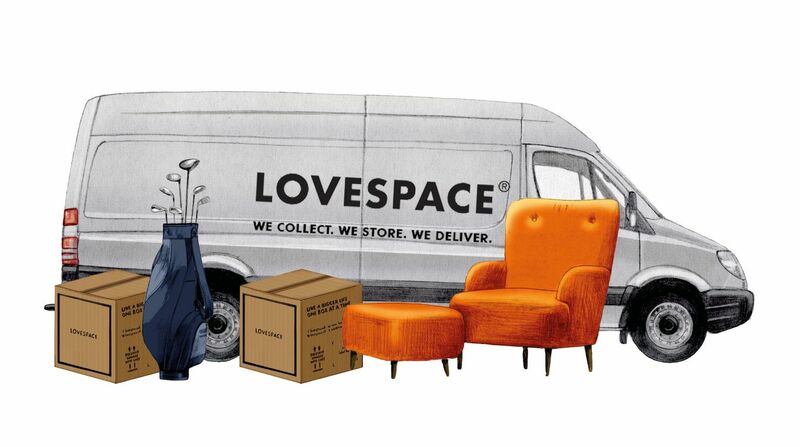 Don’t panic, LOVESPACE are here to help. We have 5 top tips to help you prepare for your guests over the Christmas holidays and make sure it all goes off without a hitch. Here’s how to earn a 5* review from your guests. When preparing the house for guests, most people focus on the inside. Making the beds, hoovering the carpets, fluffing the pillows. 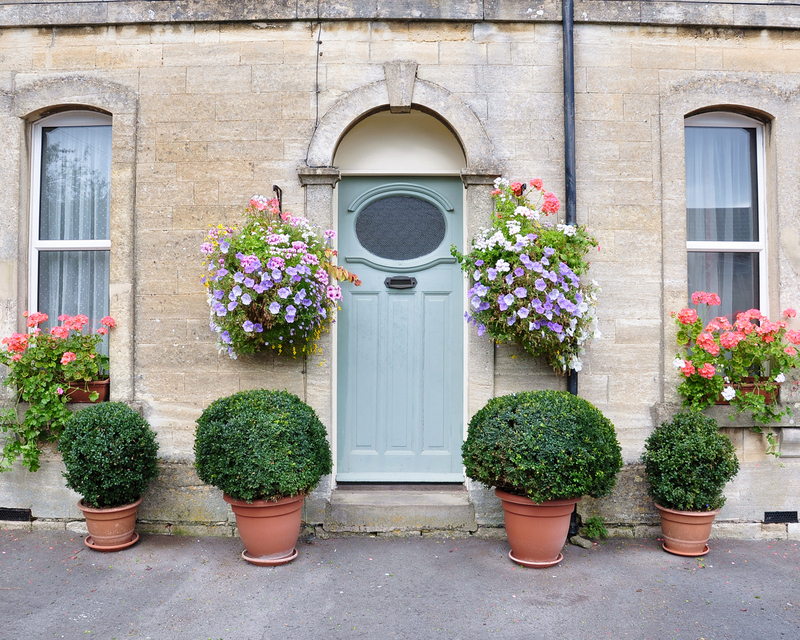 Whilst all of these things are important to making the house look the best it can, you must not neglect the outside of your home. It is the first thing guests see when they arrive, and first impressions count. It can set the tone for the stay so you want to get it right. Sweep the doorway, tidy away any rubbish or dirty shoes and make sure there is no post lying around. Think about what you want your doorway to say about your home. You want it to be calm and probably a little festive so some fairy lights and tasteful Christmas decorations at the entrance to your home are a nice touch. This tip is so simple, but can make such a difference to everyone’s time whilst the guests are there. 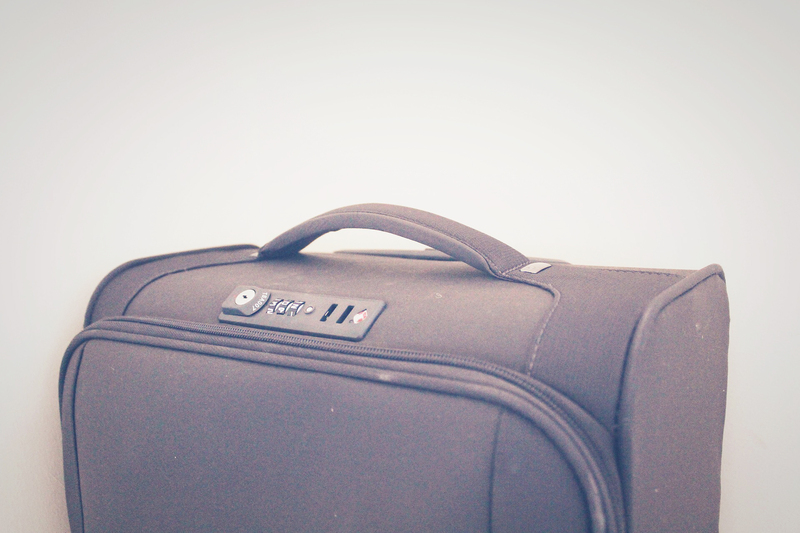 Make sure there is a dedicated space for their luggage. With lots more people in the house than usual, someone is bound to trip up the case if it is left lying around because the guests don’t know where to put it. A trip to A&E over the Christmas Holidays is something you could really do without. So try and clear space either in a wardrobe, by the side of their bed or in a spare room and point it out to them when they arrive. They will feel more relaxed knowing they have more of their own space, and they won’t be worried about them and their things getting under everyone’s feet. Literally. Think about everything you would want if you were staying at someone else’s house. You’ll want to make sure that these are all readily available for your guests so that they don’t feel awkward asking you for them and you don’t get stressed running round finding a spare towel whilst trying to finish stuffing the turkey. During all the stress of preparing to host your guests, you may sometimes forget that it can also be stressful for the guests being away from home in someone else’s house. Especially at such a special time of year. There are a few small things you can do to ensure that they feel at home and settled. Firstly, if you can, take any personal items such as your clothes, family photos and bits and bobs out of the guest area. You want them to feel like the area is theirs for the duration of their stay. 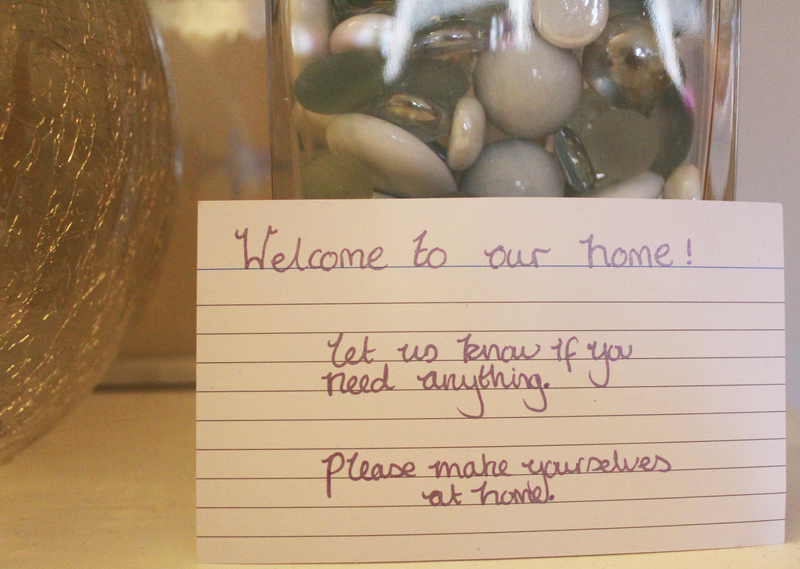 A little note can also be a nice extra to make them feel warm and welcome. No matter how many times you have guests to stay in your home, you almost always forget something. If you really want to go the extra mile then the best way to ensure that you have set up their guest bedroom/sleeping area with everything they will need is to sleep their yourself for a night. Is the room light enough or does it need an extra reading lamp? Was the bed comfortable or could it do with an extra couple of pillows? When you put your phone on charge, does the cable reach the bedside table or would an extension lead be a useful addition? 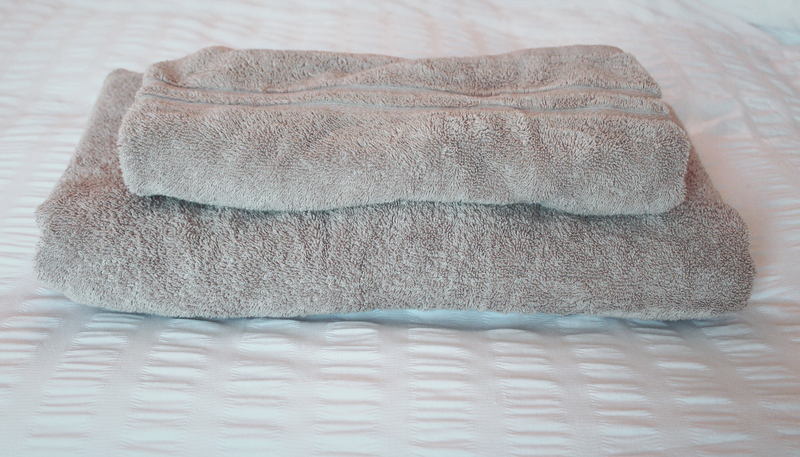 And of course, you should put fresh sheets on after your stay. Now sit back, relax and enjoy it. Your guests sure will be. And if you want to make a little extra space in the house before the guests arrive, click here to start storing some of the things you don’t need cluttering up the home over the holidays. Have you got any tips for preparing for guests? We would love to hear from you on our twitter with #LOVESPACEtips. Share your hosting know-how with the rest of our readers.